This poster hangs in the Planning Office in the city of Munster, Germany. 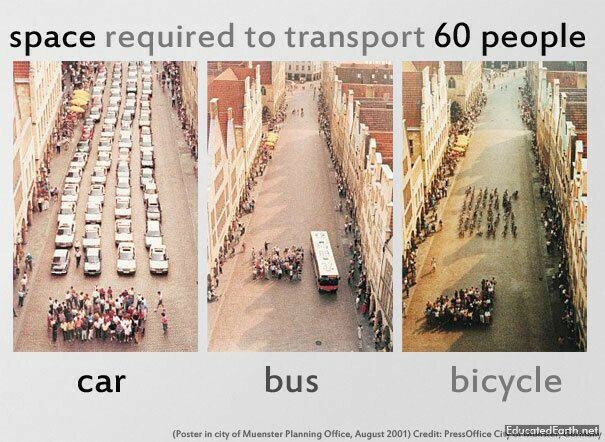 It very graphically demonstrates the need for an effective transit strategy by showing how much space it takes to move 60 people via cars, buses, and bicycles. 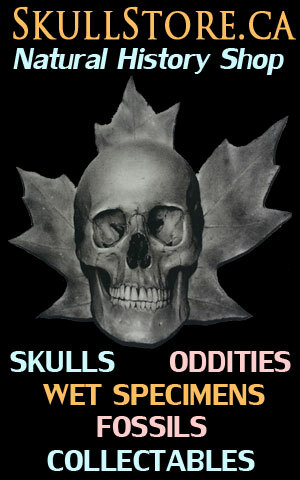 Interesting poster! Great find Nova.